Hey loves! I’m so sorry for the lack of videos lately, but I’m currently working on a really exciting project I’ll be sharing with you super soon! 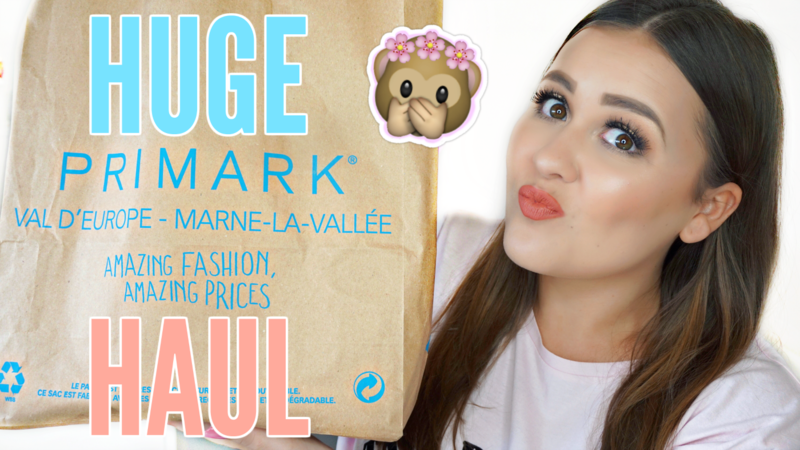 I did find some time to film a huge Primark haul, which just went up on my channel. It’s a try on fashion and makeup haul and I’m sooooooo happy with all of the great items I scored. Enjoy this video & have a lovely day!